That looks like a cross-processed film photograph 😉 Nice shot! wish that spot was close by my house. 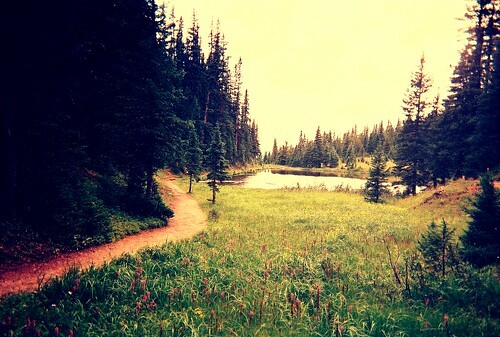 would like to be there right now.